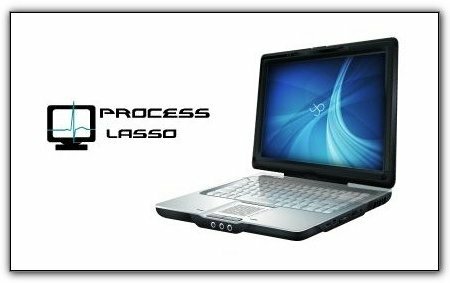 Process Lasso Pro v5.00.37 Final » Go2Load.com - UA-IX! Внимание!!! Идет загрузка... бесплатно фильмы, музыка, софт. Fix.GUI: Fix flicker in 'RAM Load', 'Show Graph', and 'Buy Now' buttons when changing window size, it is now very smooth. 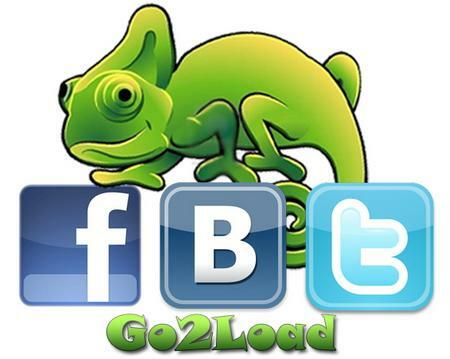 This was seen most prominently in the 'RAM Load' graph.